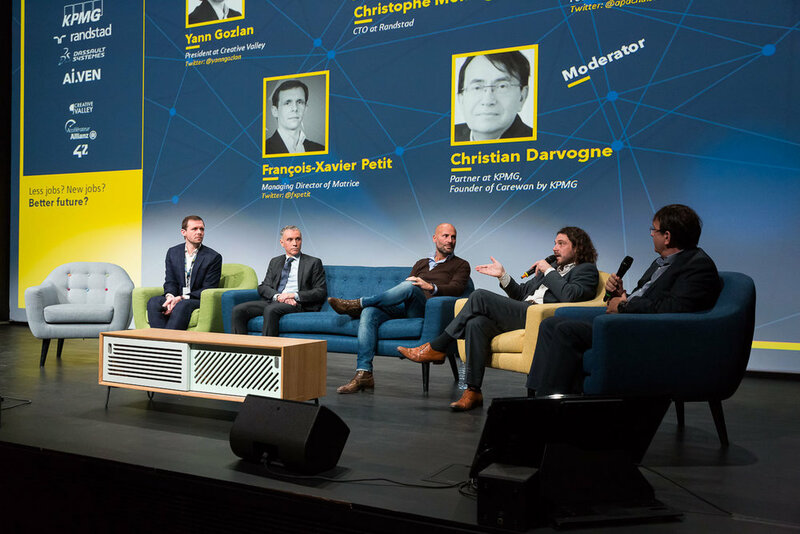 The 1st edition of The Robot Of The Year took place on November 26, 2018 at Station F - Paris. 450 attendees, 38 renowned speakers, 12 panels and keynotes, and 2 outstanding innovations awarded. Read the report.